There was a “nerd shirt” competition at tccc12. 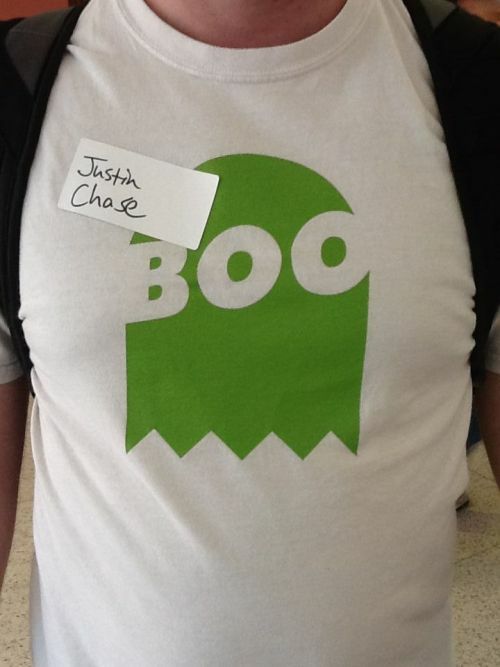 So I wore my boo shirt and got on their shirt list. Next Next post: Skeptical of CoffeeScript?